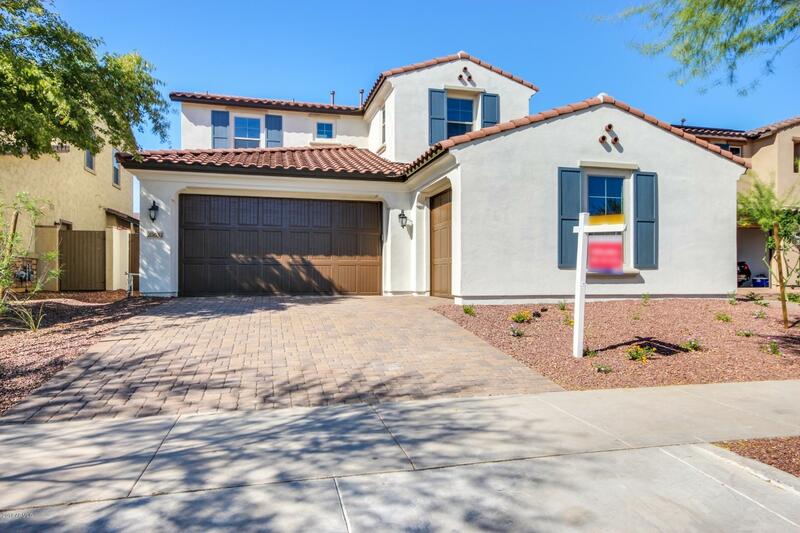 All Overton at Verrado homes currently listed for sale in Buckeye as of 04/19/2019 are shown below. You can change the search criteria at any time by pressing the 'Change Search' button below. "New home ready June 2019! Beautiful Whitney Plan nestled on an over-sized home site. Soaring ceilings with multi slide door in great room gives plenty of natural light. This home has a contemporary feel featuring gray cabinets, plank style flooring throughout all main areas, gourmet kitchen with glass canopy hood and so much more!" "New home ready now! 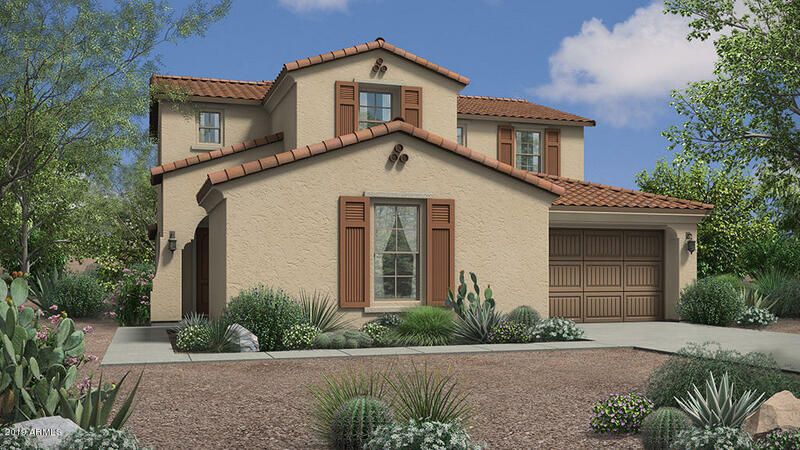 Gorgeous Whitney Floor Plan at Overton at Verrado directly in front of a park and features 4 bedrooms, 3.5 bathrooms, dining room, den, soaring ceilings in the great room, loft and spacious 3 car split garage. 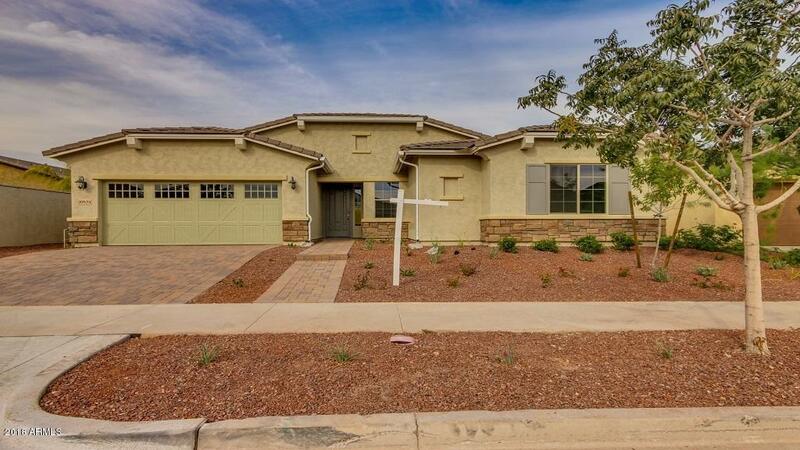 Upgraded features include pavers at driveway, extended covered patio, 11'9'' multi slide door, tray ceilings, plank style tile flooring, upgraded carpet in bedrooms, Shaker Style Antique White Cabinets, walk in pantry, kitchen backsplash, Granite Kitchen countertops, St"
"New home ready May 2019! This home features Urban Bronze Cabinets with Granite Countertops, Plank Style Tile throughout all main areas and more! Master Bedroom downstairs with all other bedrooms upstairs surrounding spacious Game Room." "New home ready now! With its split-level design and generous square footage, you'll enjoy the versatility of the McAlister's expert design. From the inviting entryway, you'll be struck by a feeling of openness as you see directly through the home to the back patio and backyard. From there you'll experience the privacy of the master bedroom, or turn the other direction, and you enter an inviting kitchen, which opens up to a large family room. Upgraded finishes include 42'' white kitchen cabinets,"